*UNOFFICIAL GUIDE*Advanced Tips &amp; Strategy Guide. This is the most comprehensive and only detailed guide you will find online. Available for instant download on your mobile phone, eBook device, or in paperback form. With the success of my hundreds of other written guides and strategies I have written another advanced professional guide for new and veteran players. This gives specific strategies and tips on how to progress in the game, beat your opponents, acquire more coins and currency, plus much more! - Professional Tips and Strategies. - Cheats and Hacks.- Get Tons of Items/Weapons.- Get Tons of Cash! - Secrets, Tips, Cheats, Unlockables, and Tricks Used By Pro Players! - How to Get Tons of Cash/Coins. - PLUS MUCH MORE! 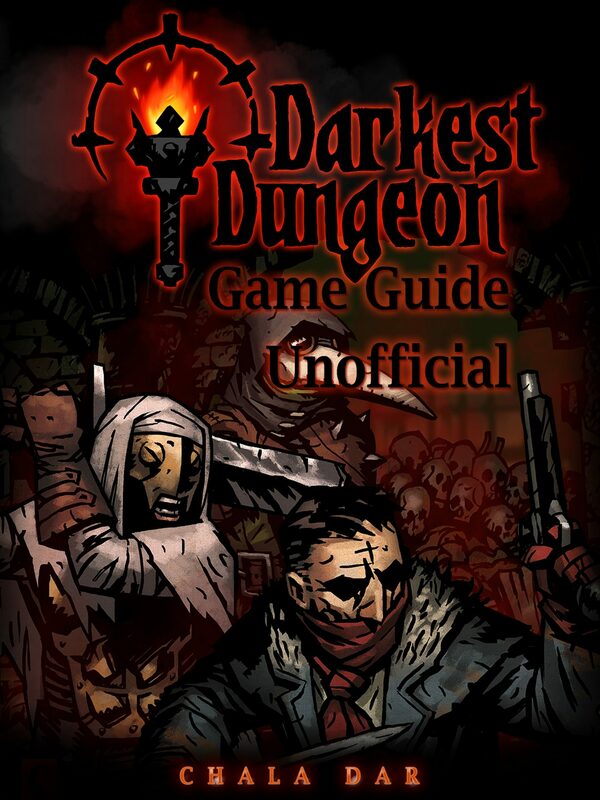 All versions of this guide have screenshots to help you better understand the game. There is no other guide that is as comprehensive and advanced as this one. Disclaimer: This product is not associated, affiliated, endorsed, certified, or sponsored by the Original Copyright Owner.